A new day, a new Harry Potter And The Deathly Hallows Part II teaser. 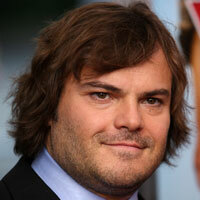 Warner Bros. has released a new poster featuring the movie’s lead star Daniel Radcliffe as battered Harry Potter. 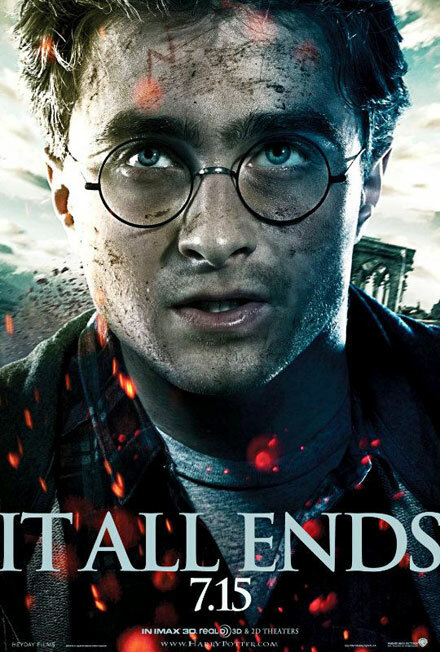 The poster reads “it all ends 7.15” and indeed, when premiered on July 15, Harry Potter And The Deathly Hallows Part II will become the eighth and last installment of the wizard franchise. The first HP movie was released 10 years ago, so it’s like saying goodbye to a very good friend. Unlike all previous Harry Potter movies, Harry Potter And The Deathly Hallows Part II will be released in 3D making this last good-bye even more special for all the big fans.